Darren is the European Executive Creative Director Digital and also the Chief Creative Officer and Managing Director at Havas Dusseldorf since June 2017. Before that Darren spent 5 years as Chief Creative Officer and Managing Director at BBDO & Proximity Worldwide. Darren has managed and guided an agency of 350+ staff consisting of an international group from over 20 countries and disciplines such as art, copy, design, user experience, creative technologist and producers. This enabled Darren to lead projects from brand positioning and TV spots to mobile application development. Darren’s background gives him unique perspective on marketing and innovation. He started his career over 20 years ago as a programmer and worked his way in to creativity and advertising making creative director over 10 years ago. 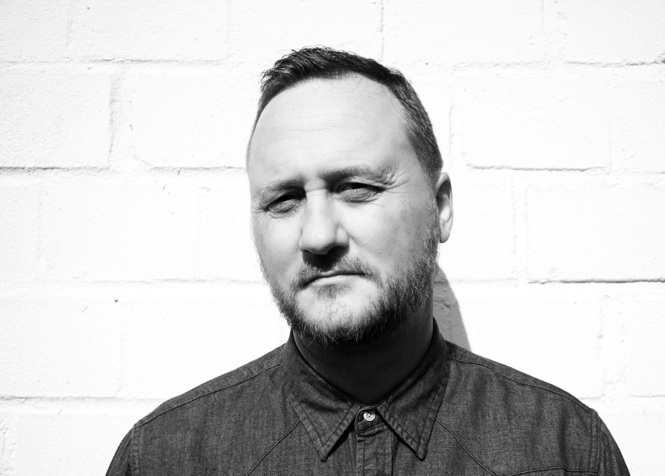 Since starting in advertising Darren has worked in some of the most award winning agencies in the world, R/GA, 180 Amsterdam, CP+B and BBDO bridging the gap between traditional and digital creative in cities such as London, Amsterdam, New York, Toronto and now Germany. Darren has also been lucky enough to work on some on the worlds most iconic brands, such as Snickers, Pepsi, BBC, Adidas, Braun, Smart, Axe, Microsoft and Nike, winning awards in shows such as Cannes, LIA, Eurobest, Webby, D&AD, ADC, New York Festivals and One Show. One of Darren’s passions is pushing creativity and technology closer together and inspiring people in the advertising industry, in 2010 he set up a user group on linkedin, which today is the largest Creative Technologist group. When Darren finds the time he likes to write, he is a published author of two books and has written over 100 printed trade articles on digital and design. He of course also likes to spend time with his wife and two children.